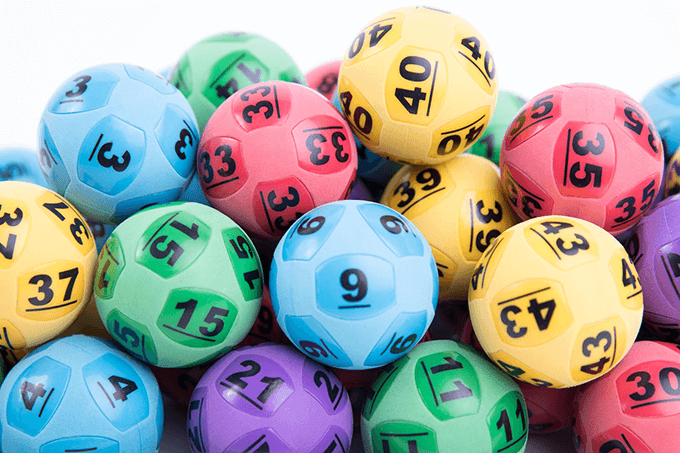 This week will see a new Australian record of $150 million in combined lottery jackpots. 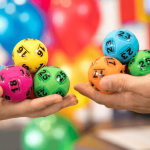 Tuesday Oz Lotto, draw number 1277 on August 7th 2018, stars off the mega jackpot week with a huge $70 million jackpot on offer. 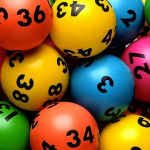 Thursday Powerball, draw number 1160 on August 9th 2018, adds another $80 million jackpot to the record week. 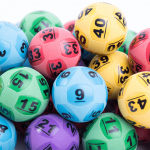 This week’s Powerball draw is also the equal largest Powerball jackpot in the lotteries 22-year history, having previously reached $80 Million in 2009. Play Tuesday Oz Lotto and buy your tickets here – entries close Tuesday night 6pm. Play Powerball and buy your tickets here – entries close Thursday night 6pm.